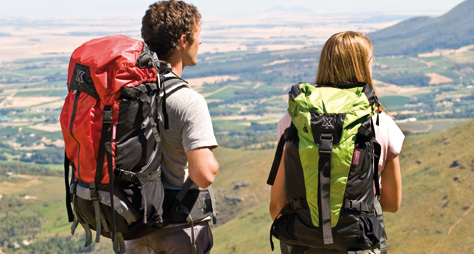 A high performance range of backpacks with supportive comfort at their core. Shoulder straps are micro adjustable for a perfect fit and the HDPE frame sheet with two aluminium stays is removable for ultimate weight flexibility. 3D spacer mesh on all body contact areas increases ventilation and breathability, while adjustable back panel tension has ladder-style interlacing for complete comfort control.